Berlin is the capital city and one of 16 states of Germany. Berlin is a major center of culture, politics, media, and science in Europe. Its economy is primarily based on the service sector, encompassing a diverse range of creative industries, media corporations, congress and convention venues. Berlin serves as a continental hub for air and rail transport, and is one of the most visited tourist destinations in the EU. Berlin has an overall cost of living index which equates it with high cost of living locations. The overall cost of living index is comprised of the prices for defined quantities of the same goods and services across all 13 Basket Groups. The economy of El Salvador has been hampered by natural disasters such as earthquakes and hurricanes, but El Salvador currently has a steadily growing economy. The service sector is the largest component of GDP at 64%, followed by the industrial sector at 25%. Agriculture represents only 11% of GDP. San Salvador is the capital and largest city of the nation of El Salvador.San Salvador is home to one-half of El Salvador's wealth. The city offers the widest boulevards in Central America and is served by a railroad that connects to other cities. 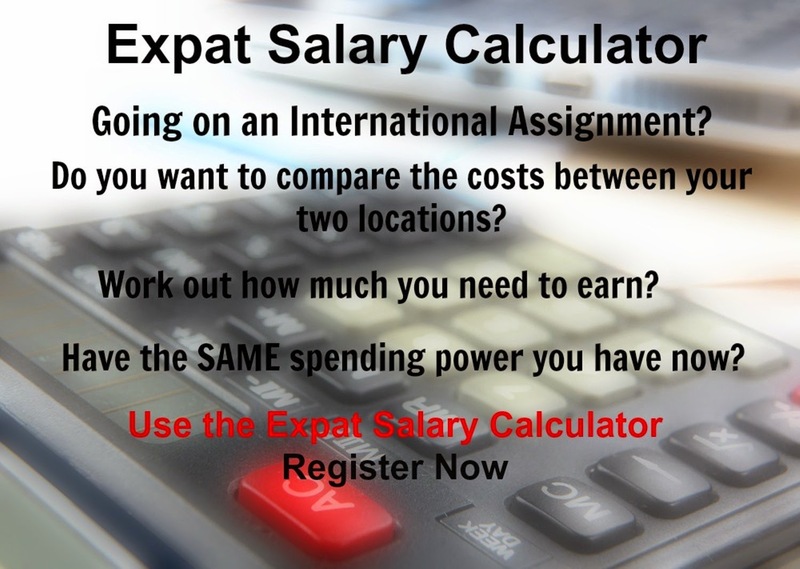 San Salvador has an overall cost of living index which equates it with low cost of living locations. The overall cost of living index is comprised of the prices for defined quantities of the same goods and services across all 13 Basket Groups. This report provides you with the rank of Transport cost of living indexes for 282 global locations. The indexes are calculated using the prices for specific quantities of the same goods and services in each location, based on expatriate spending patterns across 13 broad categories (Basket Groups). The latest transport international cost of living rank is now available.